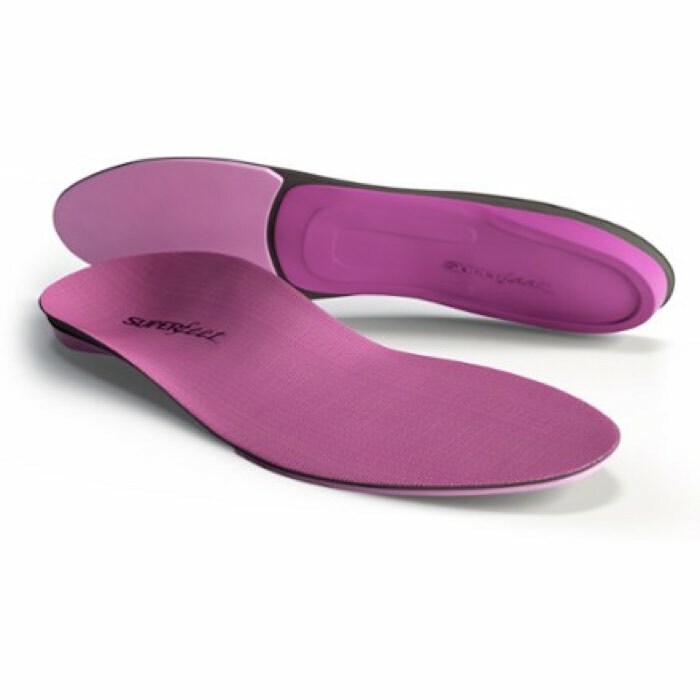 Designed primarily to provide comfort with support, for anyone having to run, walk or stand for an extended period of time, Superfeet BERRY insoles have a forefoot shock pad for added comfort. Featuring Agion antimicrobial top cover treatment. 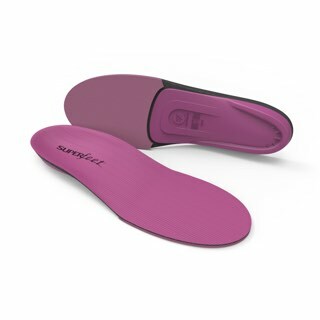 Ideal for Women's Medium to High Arch shaped feet. 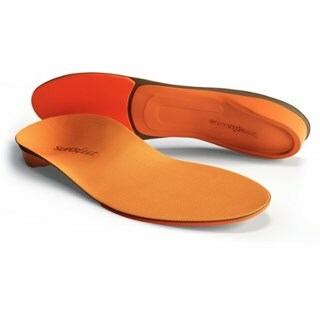 Recommended footwear: Industrial and athletic footwear with a removable insole.